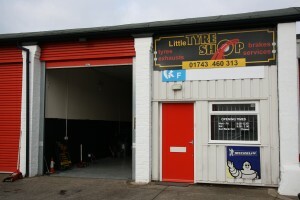 Our little tyre shop in Shrewsbury has over 20 years valuable experience in the motor trade. 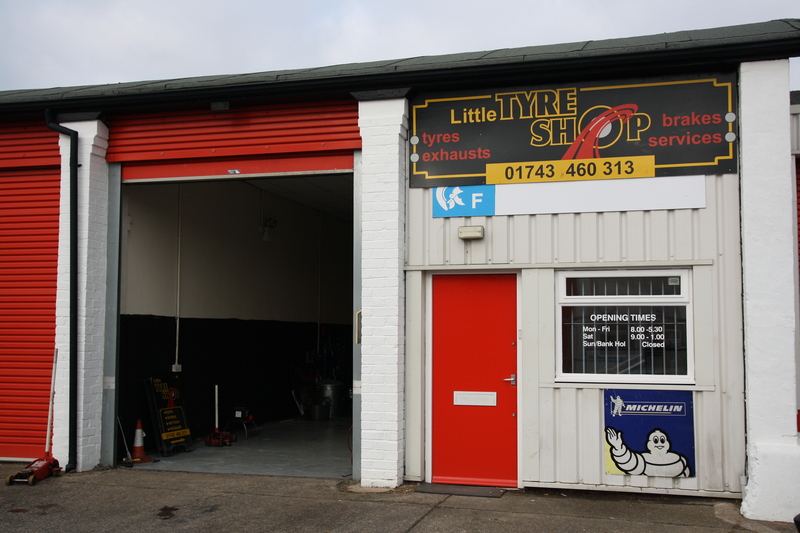 We are locally owned and offer quality tyres and reliable servicing at very competitive prices. So, if you are looking for any type of tyre, vehicle repair or servicing in Shrewsbury, then you need look no further. It is well known in the area that all of our work is completed to the highest standard. We always pride ourselves on our excellent customer relations as well as providing a friendly, one-to-one service. Unit 5f Centurion Park, Kendal Road (behind Wickes), Shrewsbury, Shropshire, SY1 4EH. Web Design By E-Media Design.